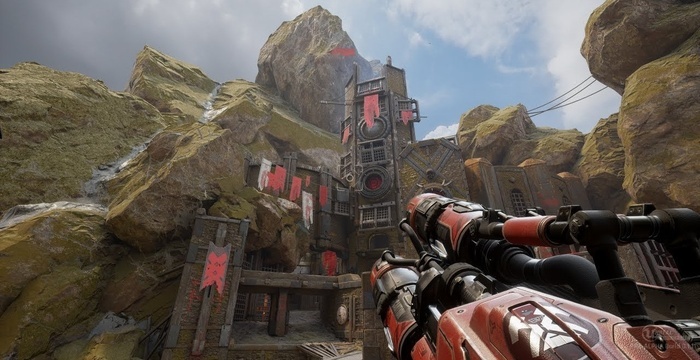 Epic Games CEO Tim Sweeney said the company had stopped working on the Unreal Tournament shooter. Despite the fact that the game is still available for download, it will not be updated anymore. Tim Sweeney also announced the launch of a digital store for PC and Android called Epic Games Store. The company will hold the official presentation of the service at The Game Awards 2018. Earlier, Epic Games closed Paragon’s MOBA game server, and then laid out all the game content in open access. The reason for the closure was the company’s decision to focus on Fortnite: Battle Royale.